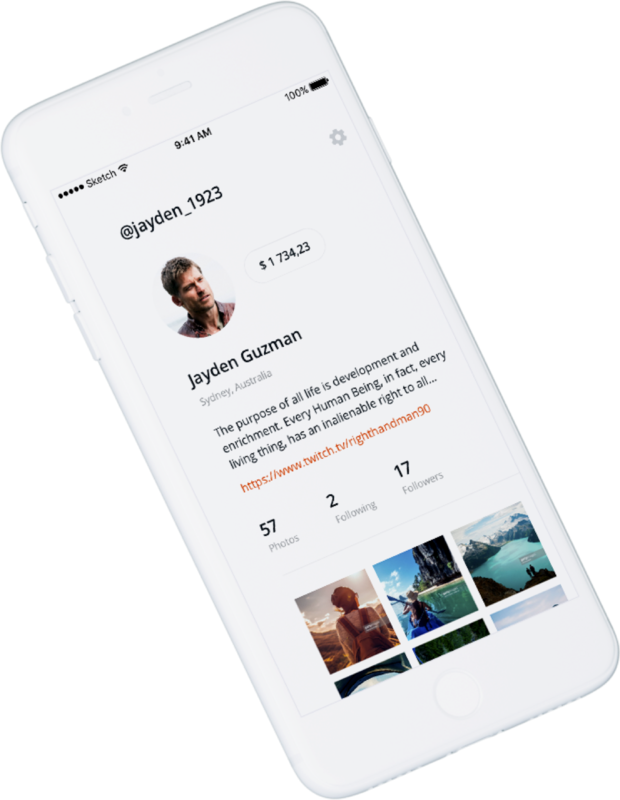 We`re happy to announce Steepshot, a platform that reward people for sharing their lifestyle and visual experience. You can use it to share cool pictures you`ve taken with your mobile phone, curate and comment photos your friends make and never worry that any third party will censor your images. We never spam. We`ll only let you know when new products are here.